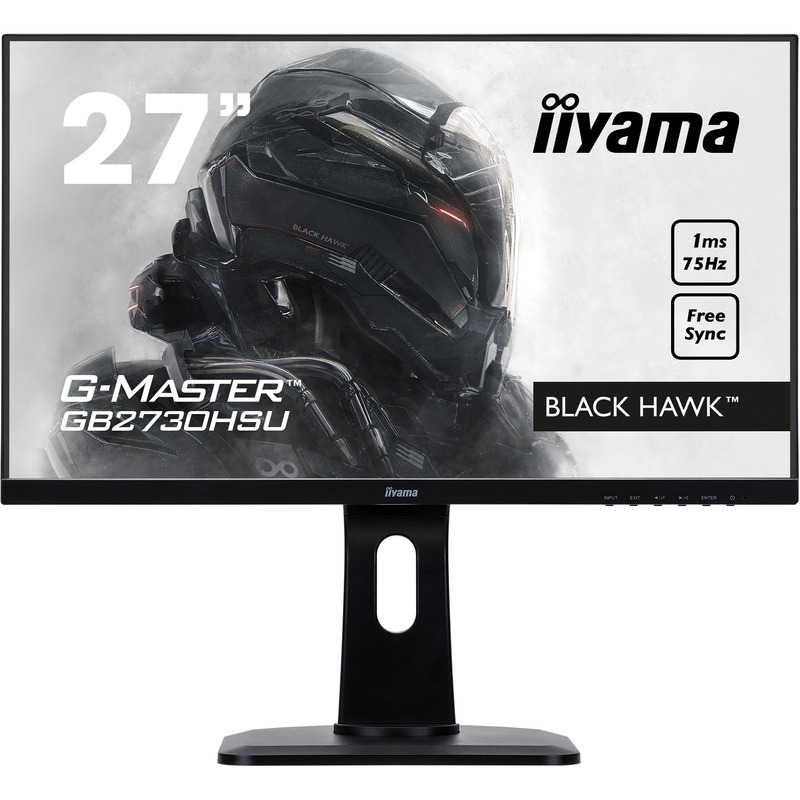 Capable of displaying Full HD images at 75Hz, the 27'' Black Hawk G-MASTER GB2730HSU is the perfect companion in your gaming adventures. 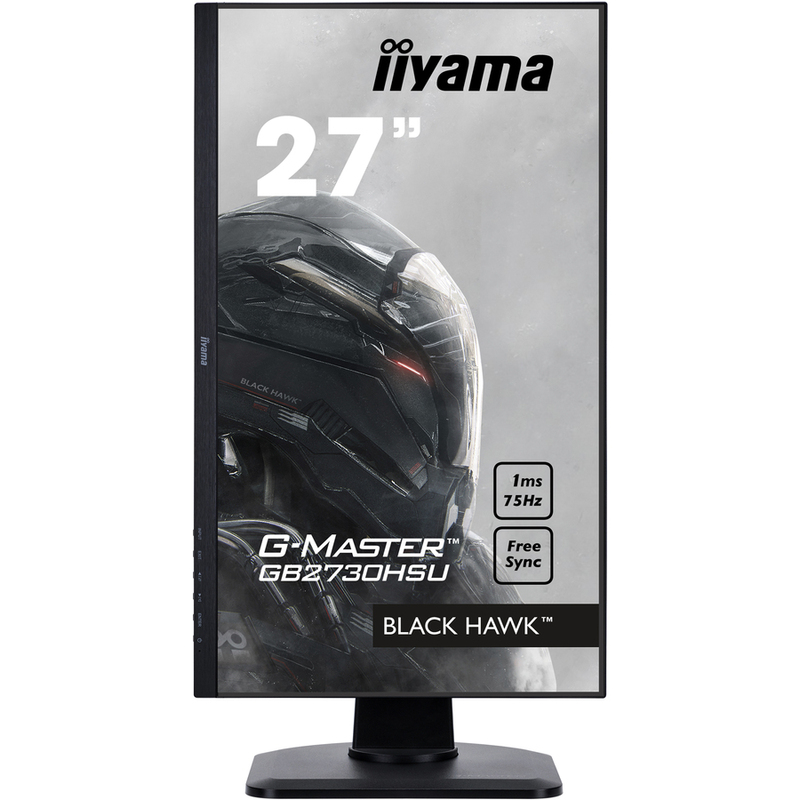 Armed with Black Tuner function and FreeSync Technology with a stunning 1 ms response time, the Black Hawk guarantees you will see every tiny detail even in the shadowed screen areas and will be able to respond to the changing situation in an instant. 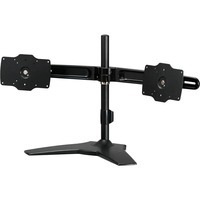 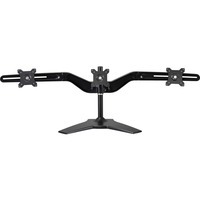 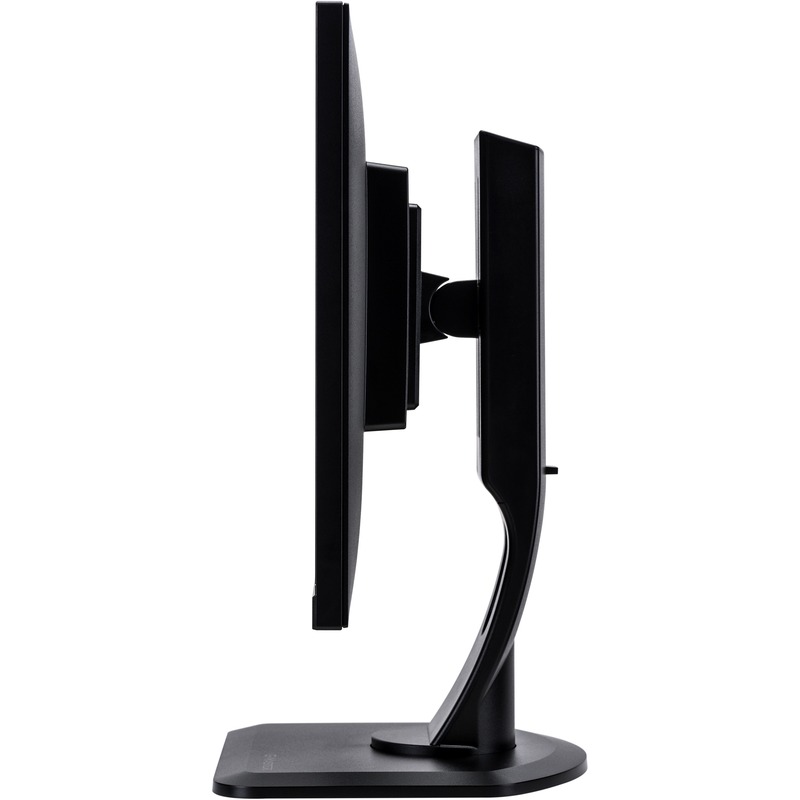 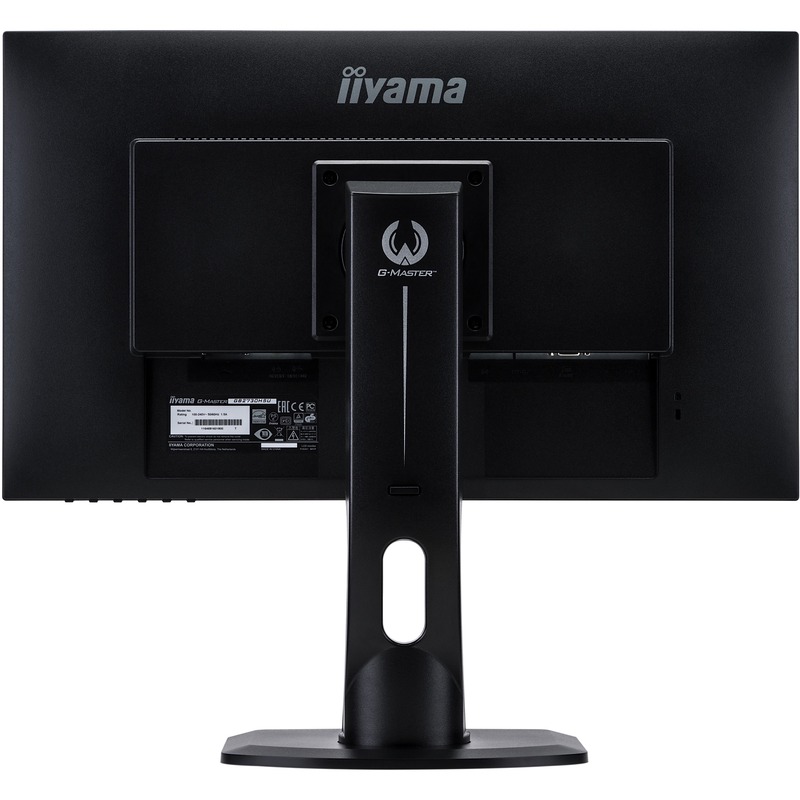 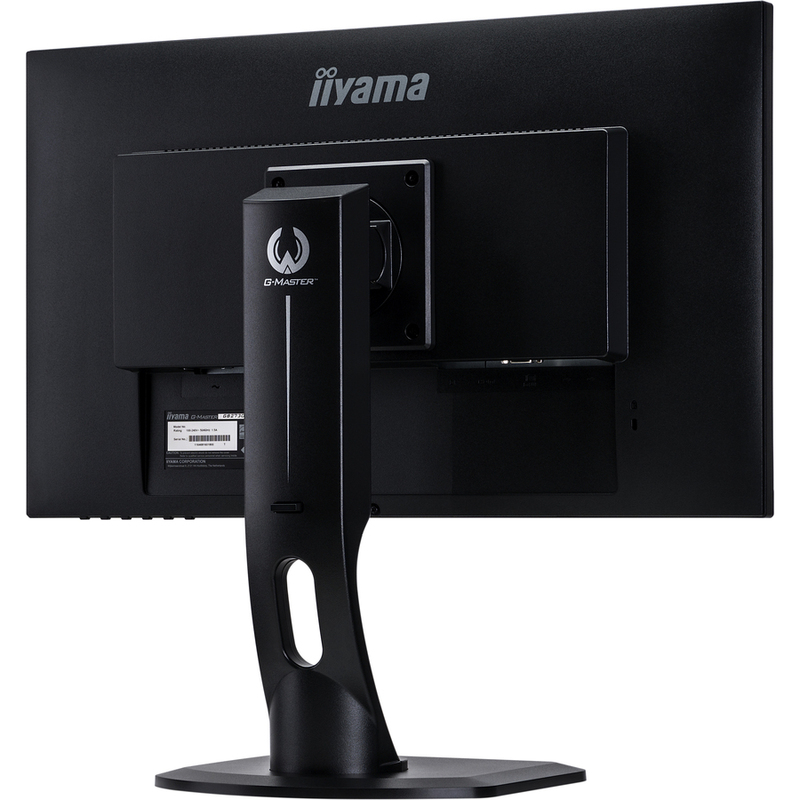 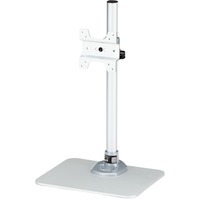 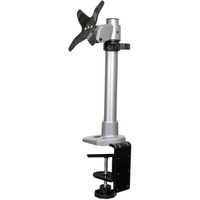 The height adjustable stand with pivot, swivel and tilt functions allows you to perfectly adjust the position of the screen to your preferences. 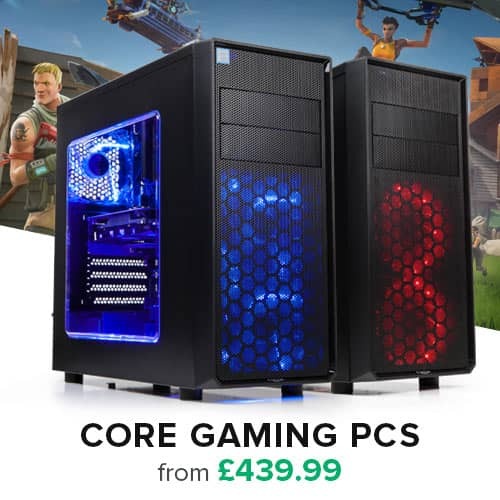 So get comfortable and get in the game! 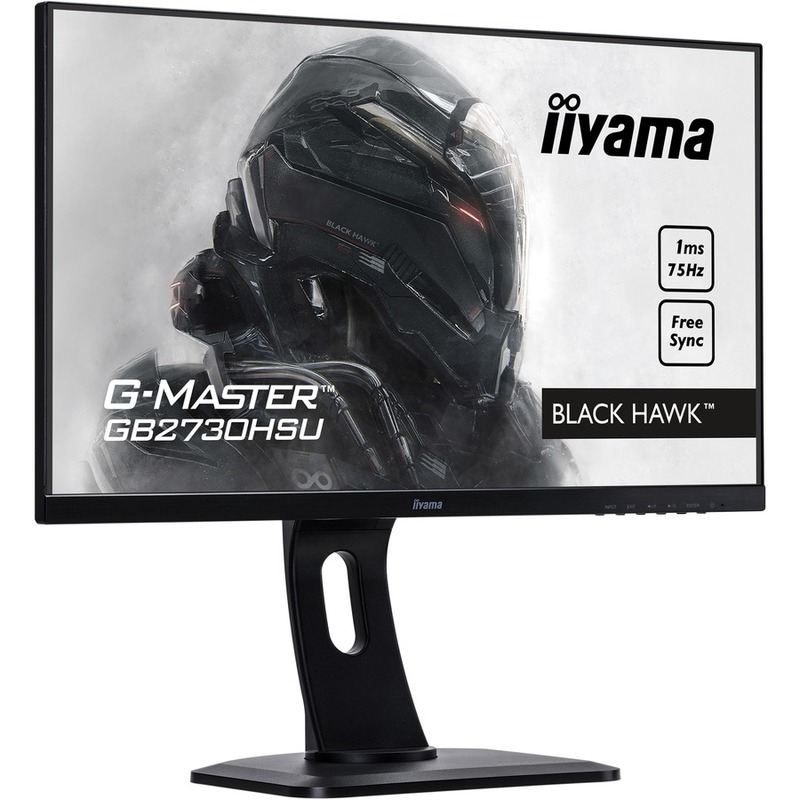 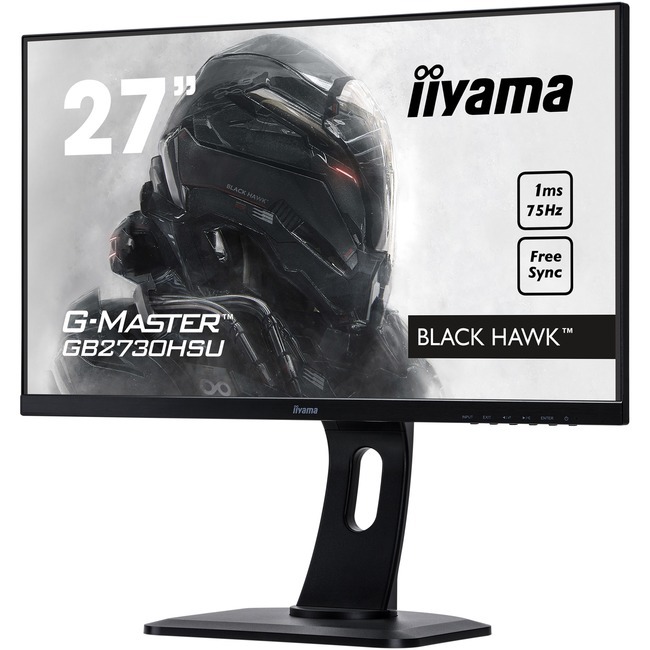 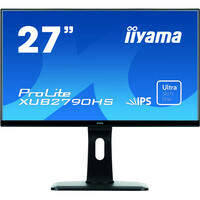 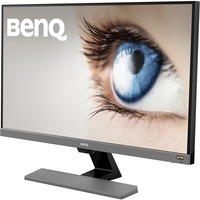 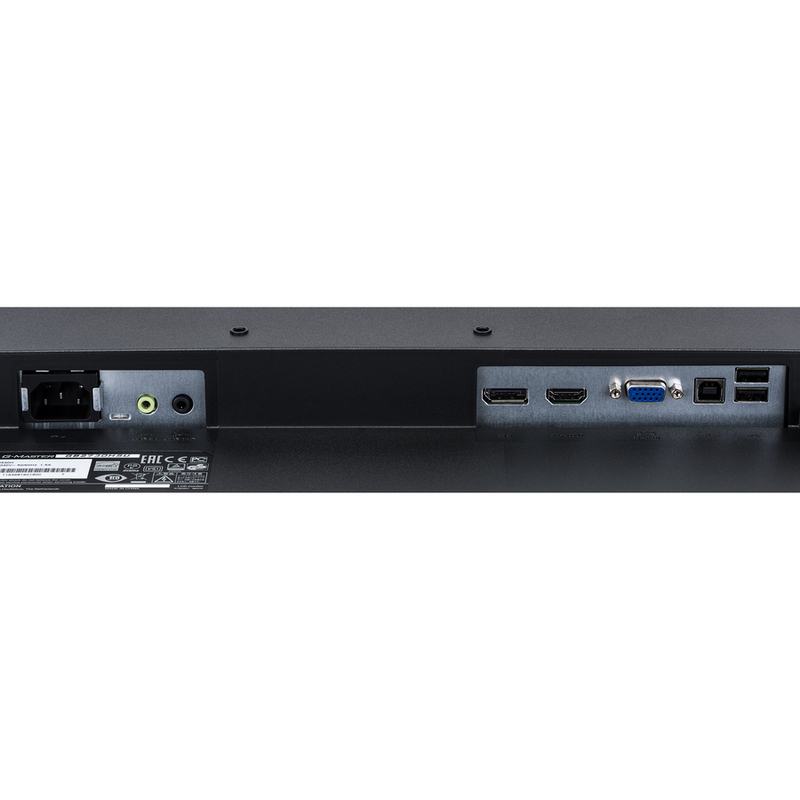 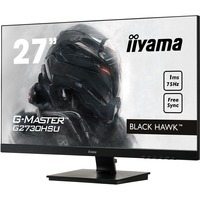 If 27'' is too big for you, check out the 24.5'' Black Hawk GB2530HSU-B1.